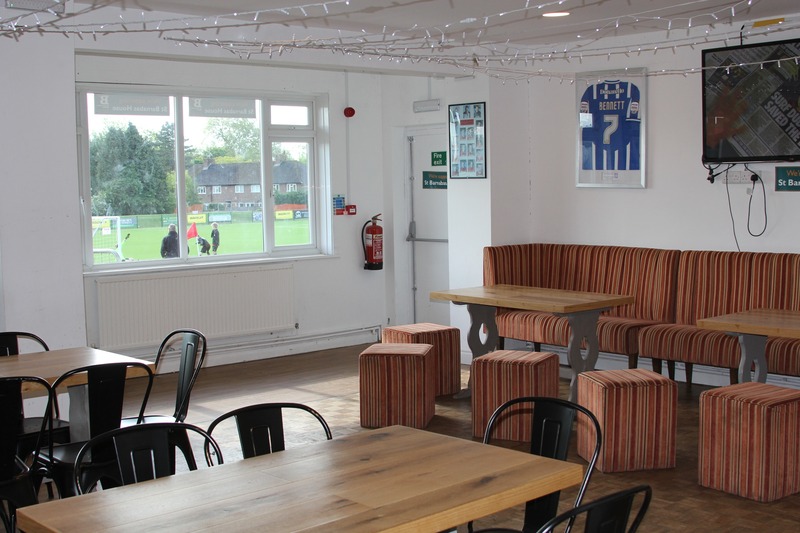 Our club house overlooks the fabulous 3G pitch, which in the winter provides comfort for the fair-weather supporter. 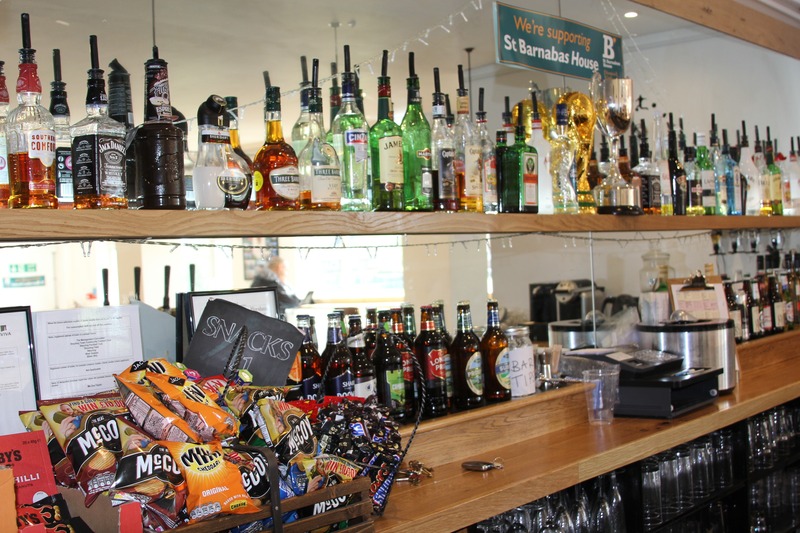 There are friendly bar staff serving artisan beer, lager and wine, soft drinks and snacks. Sky Sports and Wi-Fi are complimentary. 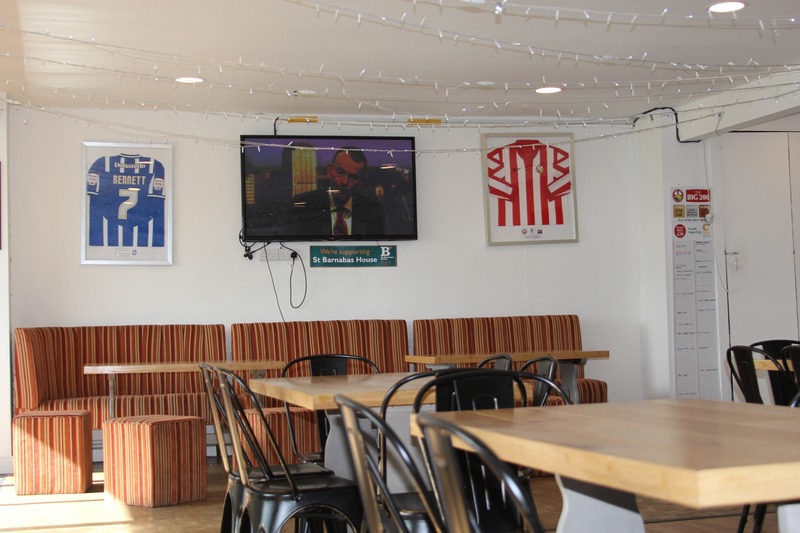 Outside our barbecue serves locally produced burgers, hotdogs and bacon rolls most match days. 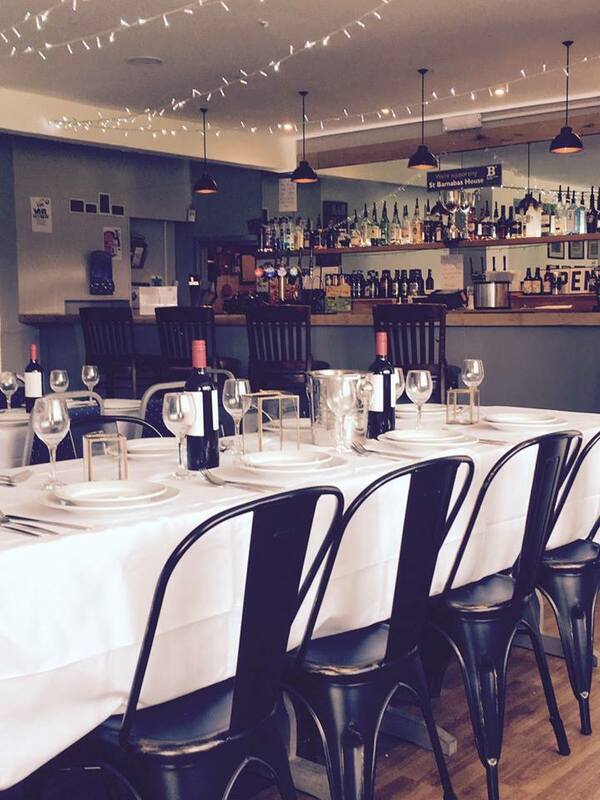 It is available to hire for private functions. Our club house can be tailored and hired to meet your needs. Please contact Sandra who will be happy to discuss this with you. Why not dress to impress and hold your birthday, anniversary or annual bash at the Clubhouse. 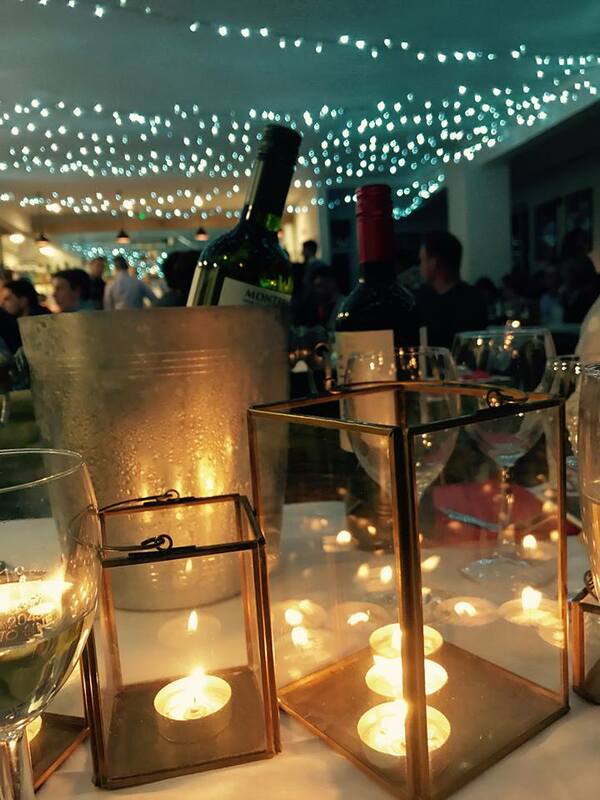 You can have private use of the clubhouse and bar, tailoring the night to suit your fancy. Every football mad child loves a football party. Book the 3G pitch to run your own kids party or ask us about arranging a qualified coach to put them through their paces. Once they are hungry, come inside the clubhouse to give them your own party tea, watch Sky Sports, and send them home exhausted! 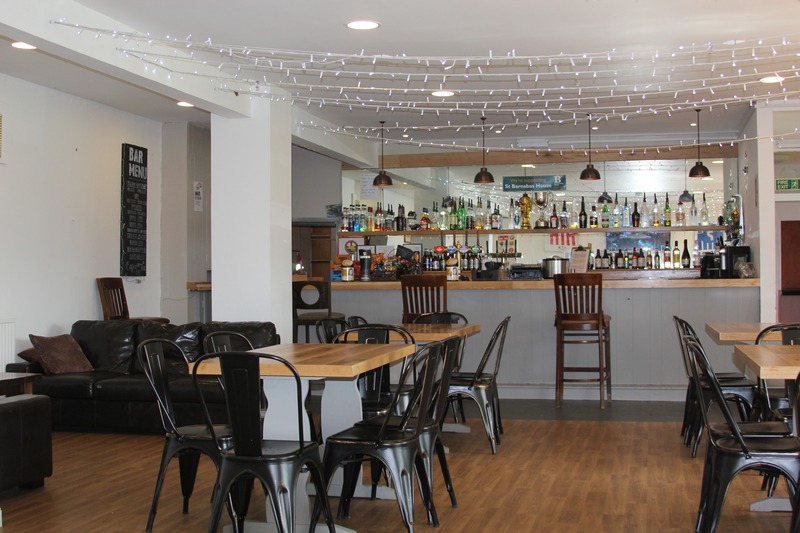 Steyning Town CFC organise and run many live music events, incuding Oktober Fest and Friday Night Live Lounge. Speak to us about the availablilty to hire for bands and live performance. about hiring our Club House? Please fill out the form below and our Booking’s Manager Sandra will get back to you as soon as she can….